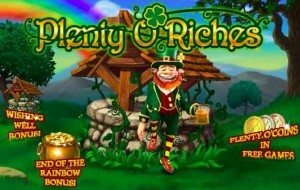 Deposit To Play Rainbow Riches Slots & Win Up To 500x Your Bet! 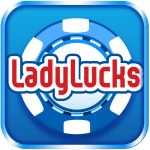 One doesn’t need to find a four-leaf clover to get lucky with Riches Slots. In fact, the superstitious belief that four leaf clovers lead to good luck is exactly that…Superstition! 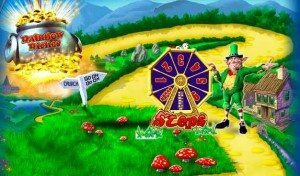 That said, the Irish-themed real money slots game that has proved to be a hit in the United Kingdom and other parts of the world…Not because of superstition, but because the free spins, real money bonuses, and life changing possibilities are as real as it gets! Launched in 2005, the game originally had 3 reels and plenty of multiple pay lines, and has since managed to build a huge following. 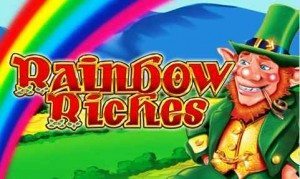 Better known as the phenomenal Rainbow Riches Slots, this game has become even more popular now that it’s mobile and can be played almost anywhere. The mobile slots game is now better than ever, with players having more opportunity to take home more money. 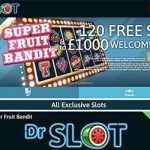 Characterised by colourful graphics and eye-catching versions of the standard card set, this real money slots game features 5 quality reels instead of 3, with 3 rows and 20 payline slots. Players can bet from as little as 1p per spin, to as much as £20 per payline, meaning they can go big or stay responsible. 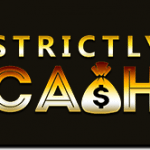 Free Slots Spins and Jackpot Bonus Features Galore! 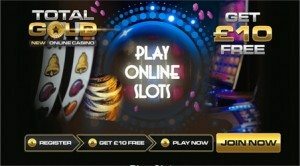 What makes Riches Slots more fun to play is that it comes with loads of free spins and three different bonus rounds features that are triggered in uniquely fabulous ways. 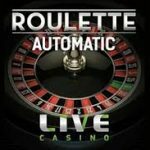 One of the reasons why the game has a huge following is because it’s easy to play: All the player has to do is choose the line and bet amounts they wish to play with, and then press “Spin” to start. The mobile version of Riches Slots is even easier to play thanks to the “Auto Spin” feature that automatically runs the game. Meanwhile, three bonus rounds up the ante of winning. These are Road to Riches, Wishing Well and Pots of Gold. Activated by the spinning of 3 or more riches symbols, Road to Riches presents a new board with a wheel that the player must spin to find out the number of steps he/she needs to take up the cash path. The wheel will stop at any of the 6 positions or “Collect.” When the wheel lands on “Collect,” the player can claim up to 500x the bet amount. Wishing Well is activated by the spinning of 3 or more wishing well features. The player will select one wishing well, which comes with an amount that will multiply the bet amount. In this round, the player can win anywhere from 2x to 500x the bet amount. Activated by the spinning of 2 pots of gold, the Pots of Gold round comes with pots that feature a specific amount. An arrow will point to a specific pot, whose value will be multiplied by the player’s total bet. 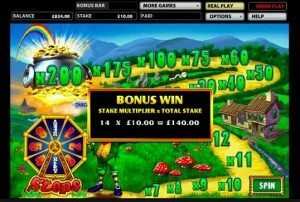 Play Rainbow Riches Slots Today & Get A Free £10 Welcome Bonus to Get Started! Need another reason to play Rainbow Riches Slots today? Total Gold offers another one: just by signing up, a player gets £10 free of charge. Before one even starts to play, he or she already won. So sign up now and get some riches! 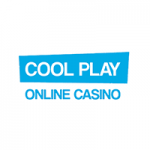 Britain’s Largest Collection of Phone Casino Games, Phone Bill Payment Casinos and Slots Free Bonus Sites.